The square footage of one’s home was seen as the single most important measure of value not so long ago. 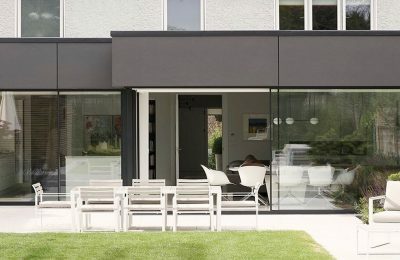 Yet so often, large extensions were added to homes with very unsuccessful results and in the years that followed the building boom much of our work involved rectifying mistakes to get these large open plan spaces to function well. We completed a project a couple of years ago for some clients who fell into this very trap of extending their home with the intention of adding square footage. They built a costly extension to the rear of the house. The clients had only focused on adding more space and had completely ignored the impact the new addition would have on the existing house. Instead of creating a more spacious home for them and their three children, the new addition did not connect well with the existing house. It was long, narrow and quite dark. There was no storage space and because of the location of the windows, it was very difficult to furnish. Thankfully square footage is not the priority anymore. 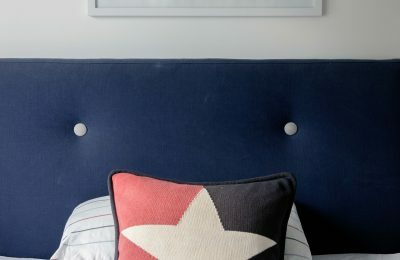 People are now looking for a great functioning home and are focusing on how to maximise the space they have rather than trying to make their homes larger. This is leading to more efficient use of space and ultimately the creation of smaller but better working homes. Focusing on organisation and storage is also something that is having a major impact on home design. With the right kind of storage you find that you don’t actually need so much space. 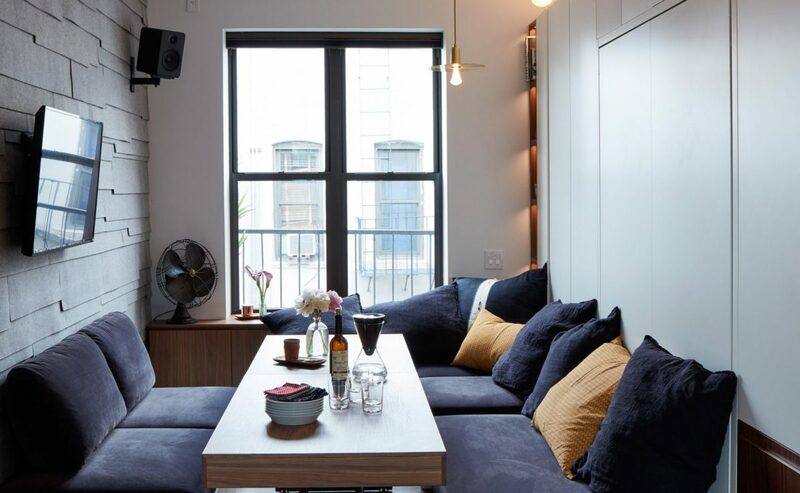 The trend for more compact living space is also being fuelled by rising migration to urban areas, which is placing demands on housing and resources. 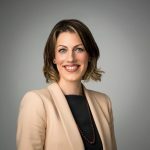 Fifty percent of New Yorkers live alone and in London the figure is 43pc- and this is set to rise- meaning accommodation is getting smaller and more innovative with a focus on super-functional design and efficient use of space. 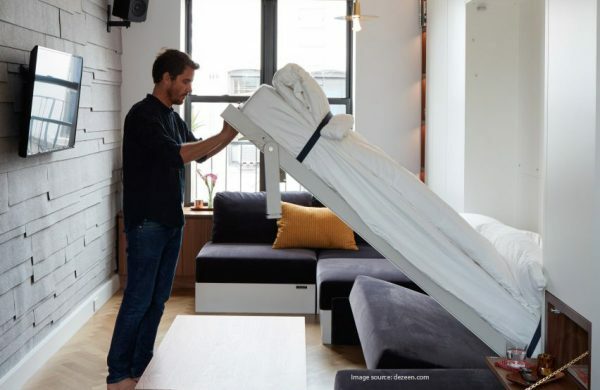 In 2010 this idea was trialed by Canadian architect, Graham Hill who designed an apartment that could offer all the functionality of typical city living in as little space as possible: Hill managed to fit everything from two guest beds to a large dinner table into a tiny 420-square-foot home in New York City. The concept was beautifully simple and completely functional. 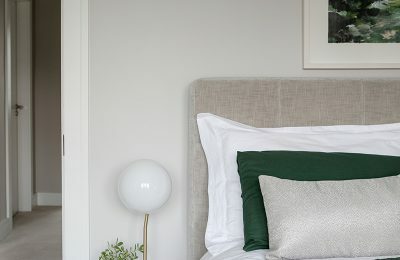 What initially looks like a simple studio unfolds into no less than eight rooms – a bedroom, guest room, kitchen, office and much more. 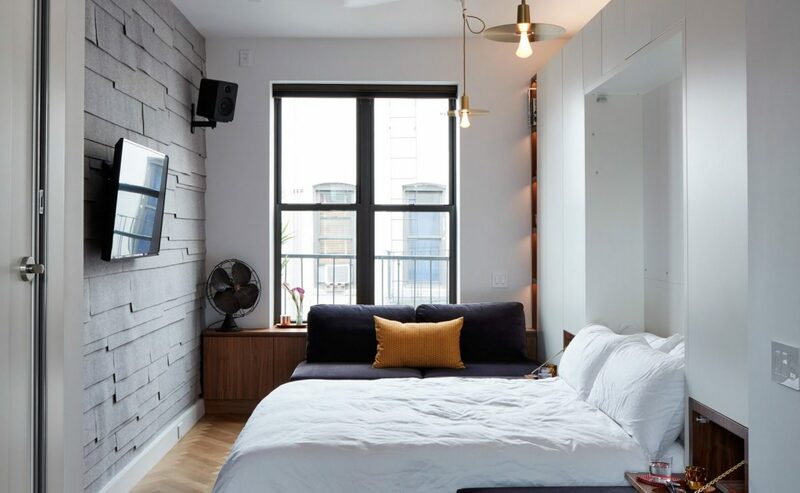 Today, micro accommodation has become increasingly popular in cities across the U.S. with a number of rental companies dedicated to offering this kind of accommodation. Each apartment has been designed to deliver an uber functional use of space by making areas like kitchens, laundry, storage communal to maximise living space. This shift in focus from scale to function is a great thing for home design. It’s encouraging ingenuity and creativity and is leading to the creation of homes that function better and most importantly meet the demands of today’s lifestyle.